Break out the Bibles it’s time for the biggest churches in America! Let’s see who is leading the pack of the most righteous and who needs to have a new crusade set of proselytizers swept through the country. We are a man on a mission–figuratively, unless you are one of America’s more than 125,000 missionaries sent around the globe to spread the word. Which is weird, because everybody’s heard that the bird is the word. It takes a lot to maintain big numbers week after week–just ask network television executives. So congrats to these churches. I wonder what they are doing to keep the faithful in the pews? I hope good snacks are involved. Really good snacks can get people to do almost anything. So which are the biggest churches in the US? Well, first you might also be interested in the 11 Biggest Churches in Africa. In order to create our list, we took statistics from Outreach to find out which are the churches with the biggest number of attendees on a weekly basis. 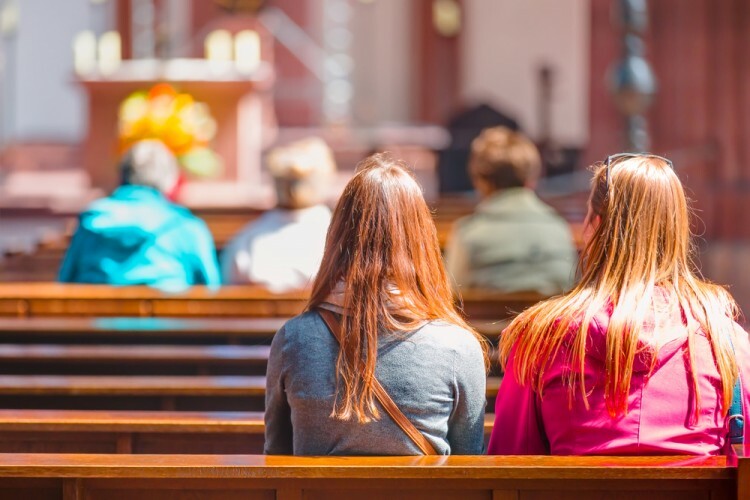 Since the statistics are from 2013, we researched the biggest 22 church congregations from Outreach’s list separately to find the latest statistics. We sorted the churches by their numbers of attendees every week. In addition to the number of people who visit the church every week, we also included the location of the church, the lead pastor as well as the year it was founded. Please enjoy the biggest churches in America, Amen.